BERLIN, Sep. 5, 2013 — LG Electronics (LG) is driving the evolution of technology and design in the exciting next generation TV market. At IFA 2013 in Berlin, LG is showcasing its comprehensive range of advanced TVs equipped with incredible picture quality, stunning design and innovative technologies. 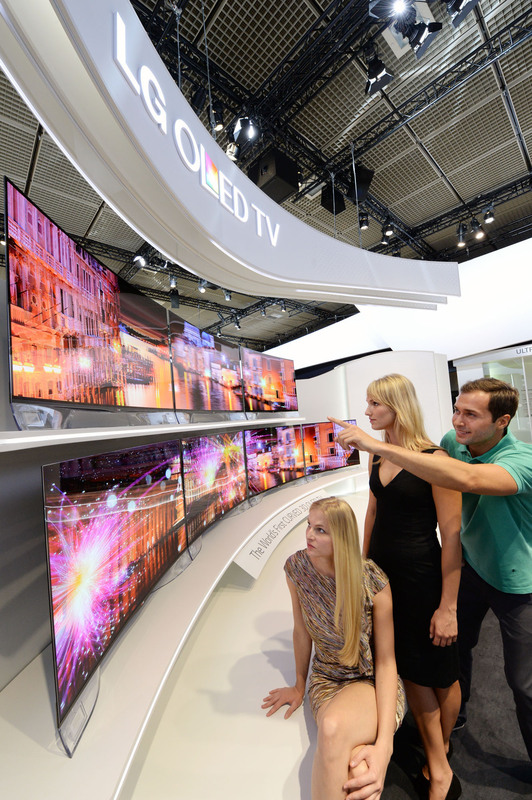 The lineup includes the CURVED OLED TV (Model 55EA9800), the artistically inspired GALLERY OLED TV (Model 55EA8800), an upgraded version of the 84-inch ULTRA HD TV (Model 84LA9800) and more affordable 55- and 65-inch ULTRA HD TVs (LA9650 Series). 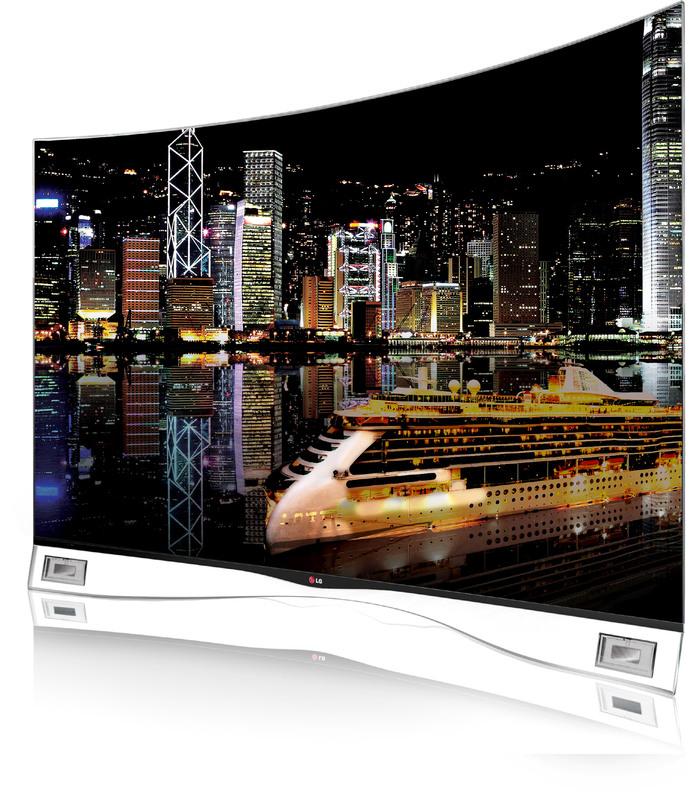 First showcased at CES 2013 and already available in South Korea, US and Germany, LG’s groundbreaking CURVED OLED TV marks the beginning of a whole new era in home entertainment. Its panoramic curvature guarantees an amazingly immersive and comfortable viewing experience and thanks to LG’s WRGB OLED technology, the 55EA9800 features infinite contrast ratio with deeper blacks and brighter whites than a conventional RGB display. Furthermore, the screen delivers incredible color accuracy regardless of ambient light or viewing angle. Also on display at this year’s IFA is the latest addition to LG’s acclaimed OLED TV series —the art inspired 55-inch GALLERY OLED TV. This first ever wall mountable OLED TV illustrates the company’s ability to create differentiated, well designed home entertainment solutions. LG ULTRA HD TVs deliver a strong combination of astonishing picture quality — four times the resolution of Full HD TV — and stunning sound. 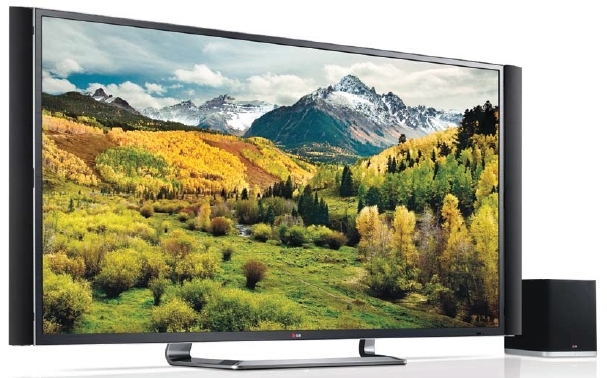 Following the introduction of the world’s first 84-inch and premium 55- and 65-inch ULTRA HD TVs (LA9700 Series), LG is now unveiling at IFA 2013 more affordable 55- and 65-inch units (LA9650 Series) and an upgraded version of its 84-inch ULTRA HD TV (84LA9800) . LG’s next generation OLED TV has received a number of awards and certifications from prestigious organizations over the past year. 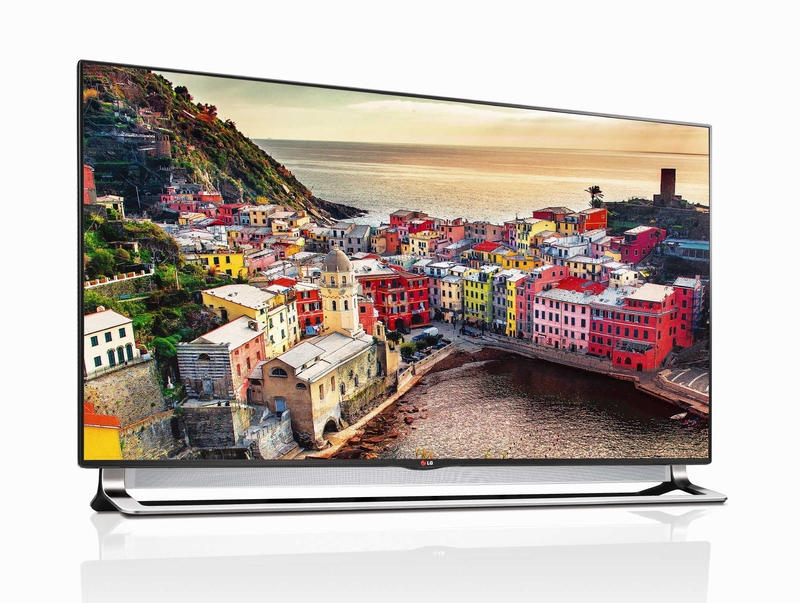 LG’s CURVED OLED TV has been honored with the European Design TV 2013-2014 award from EISA and the Red Dot: Best of the Best award. 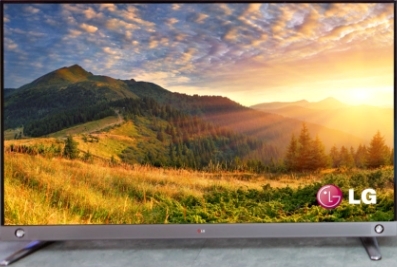 It has also received picture quality certifications from respected organizations such as TÜV Rheinland, Intertek, VDE, Intertek and Underwrites Laboratories (UL) and became the first OLED TV to acquire THX certification.